The Internet of Things (IoT) has been transforming the world around us opening up endless opportunities across a multitude of industries. One of the growing markets that IoT applications has been recently transforming is the healthcare industry as IoT medical devices and software have been completely redefining how devices connect with each other delivering top of the line healthcare solutions. Before we know it, IoT in Healthcare will be integrated into every reaction a patient has with a health care provider as it will provide lower healthcare costs and improve the overall quality and efficiency of any treatment needed. Technology companies everywhere are beginning to realize this growing importance of IoT in Healthcare. A 2016 report by Allied Market Research even predicts that the IoT healthcare market will reach 136.8 billion worldwide by 2021 as more and more company begin to entering into the space. The growing market demonstrates the need for IoT Healthcare applications that will provide benefits to the entire Healthcare industry. A few of the benefits include IoT medical devices and software decreasing costs as well as improving the outcome of patient treatment. It will also reduce the overall amount of errors made as there will be more accessibility to real time information. At the end of the day, IoT in Healthcare is making the patients lives easier, as it allows for numerous opportunities to improve the overall patient experience. For example when patients are being monitored on a continuous basis, it allows a health care provider access to all types of real time data helping them preemptively catch early on-set diseases before it is too late. One of the biggest examples of connected devices within Healthcare is the Continuous Glucose Monitoring (CGM) System. CGM delivers real time information to help people proactively manage their diabetes. This system measures a person’s glucose level in real time by placing a tiny electrode sensor under the skin. 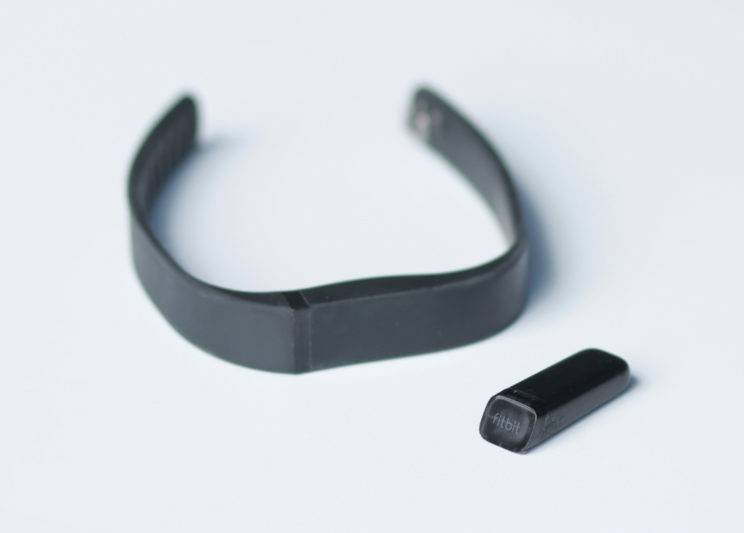 The sensor then can communicate with a transmitter to send the information of the glucose levels to a connected device such as mobile app on any smartphone. 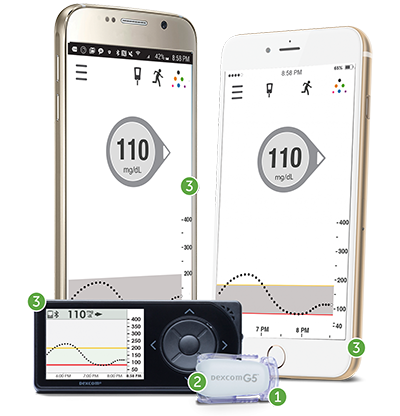 An International Medical Device Company Dexcom headquartered here in San Diego specializes in CGM system, and has created some fantastic products for people with diabetes who want gain valuable insight about their glucose levels. Another example of IoT in Healthcare are Medical Activity Trackers. Most people are familiar with fitness trackers such as FitBit or the Apple Watch. Using the same technology, medical device companies are now developing clinical-grade wearable trackers similar to these fitness trackers. These devices are focused on patients suffering from chronic illnesses such as cancer or pulmonary disease, and the devices help the doctors measure advanced behaviors of their patient beyond what a normal Fitbit would measure such as sun exposure and health behaviors. This allows doctors to give more accurate treatment to their patients as well as more accurate medical advice. From patient monitoring systems that leverage bluetooth technologies to integrations with SureScripts for ePrescribing, we at Seamgen recognize the vast opportunities for IoT healthcare software. 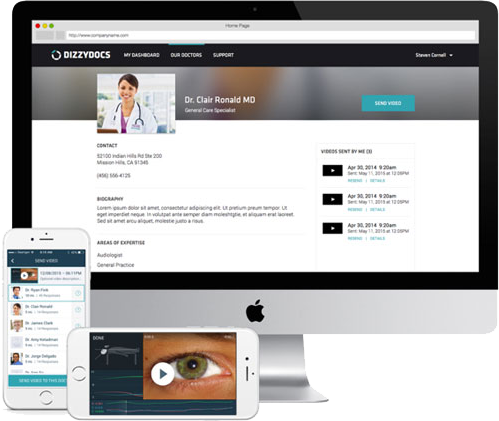 One example is a web and mobile medical device solution we helped develop called DizzyDoctor. DizzyDoctor takes a person’s eye and head movement using the camera and positional sensors on their iPhone and creates a remote diagnosis of benign paroxysmal positional vertigo. The best aspect about this application is that it is all remote saving patients the trip to their local optometrist. IoT Healthcare is basically starting the trend of bringing your doctor with you where ever you go. It allows for the continuous way to accurately analyze your health even while you are at home. While there are many applications out there today for IoT in Healthcare, many advancements are still to come. Eventually IoT in Healthcare will reduce the amount of times you will have to visit a hospital or a doctor’s office, and cut down the need for those routine checkups. While we are not there yet, imagine receiving the equivalent of a physical as you are sitting on your couch watching TV. The future is near, and IoT medical devices will continue to revolutionize the way we perceive healthcare. We hope you enjoyed this article on IoT in healthcare. If you are in the healthcare space and think you might have a need for IoT medical software, don’t hesitate to reach out to us at hello@seamgen.com. We would love to collaborate with you and your organization. In the meantime, feel free to check out some of our other posts here on the Seamgen Blog.